Gingeras, Alison M. "Instant Classic: Alex M. Gingeras on Jeff Koons." ARTFORUM September 2013. Saltz, Jerry. 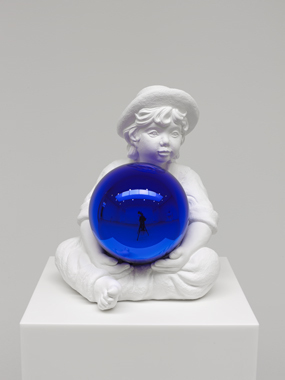 "Jeff Koons: Gazing Ball." New York Magazine May 2013.